Featuring two locations in historic downtown Boston, we believe that you will find these Boston landmarks offer a variety of opportunities for your private event. Whether you are planning a luncheon for 25 people or a convention reception for 300, Cheers is the ideal venue. Cheers Boston provides a unique experience for many different types of events, such as luncheons, cocktail receptions and dinners with menus ranging from pub fare to upscale cuisine. We will work with you to detail the specific arrangements that will suit your corporate networking reception, client or employee appreciation event, team building event, holiday party, retirement party or birthday celebration. Cheers welcomes the opportunity to work with student and tour groups. For more information, including reservation details and sample tour group menus, click here. 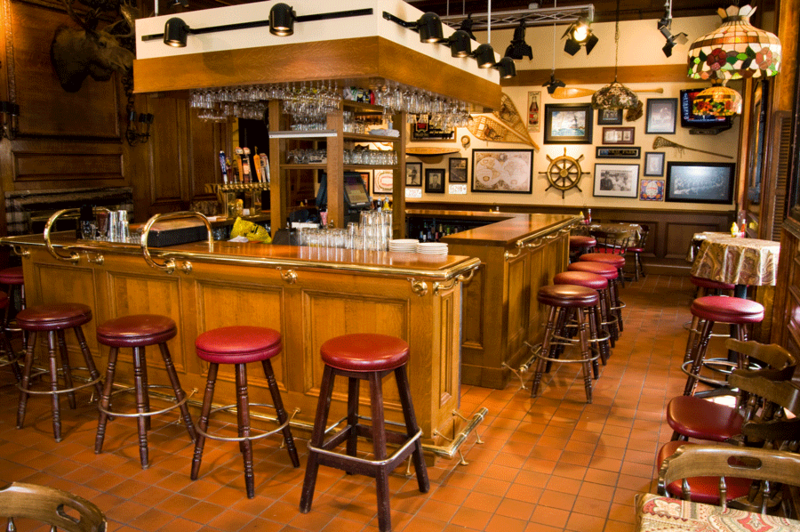 The location that inspired the orginal Cheers TV series, Cheers Beacon Hill is the perfect spot for a fun, relaxed event. Perfect for any function. Cheers Faneuil Hall Marketplace is centrally located on the Freedom Trail in one of Boston’s most exciting downtown locations. 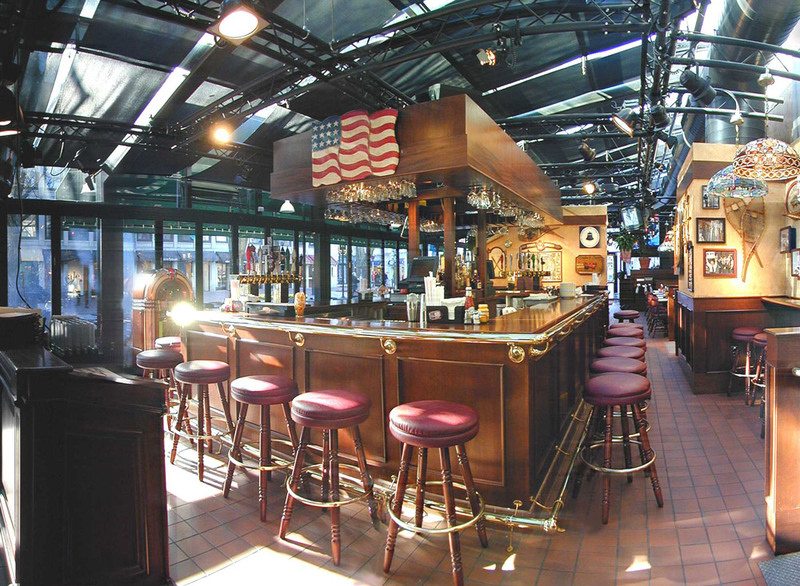 The Cheers replica bar is a must visit – the perfect spot for entertaining attendees to Boston’s many conventions and trade shows. Learn more about our offerings for student and tour groups. Whether your looking for a band or a photographer, we work with a number of reputable vendors.